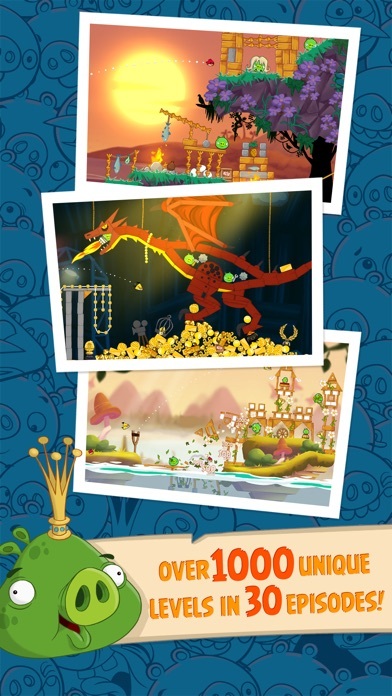 Discussion in 'Price Drops, Must-Have Freebies, and Deals' started by iND, Jul 5, 2012.
yeah, i can't believe an angry birds game went free either. kinda didn't hope that it will ever get to this, since no angry birds game has ever gone free before. "what? seasons went free?! but, i just bought this 16 months ago! 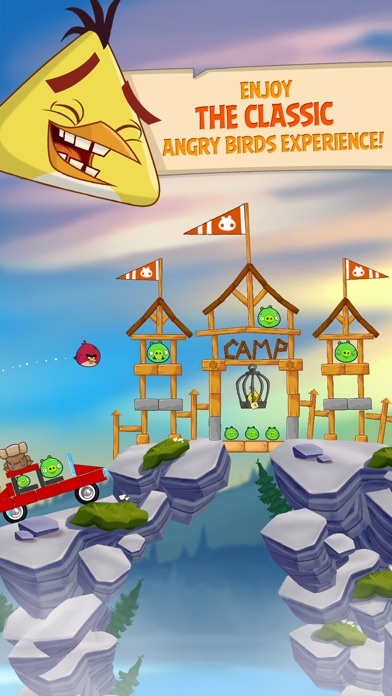 never buying a Rovio game again!" It's Apple's app of the week. i'm guessing this is part of Apple's deal of the week? Hadn't picked this one up yet! Sweet! Not a huge Angry Birds fan. but for free I'll grab it! Thanks a lot. Is anyone else getting the message for the HD version that your account will be charged? [EDIT] - Damnit... "The item is being modified" error. This is true, it's Apple's app of the week promotion. Insta-download for me. 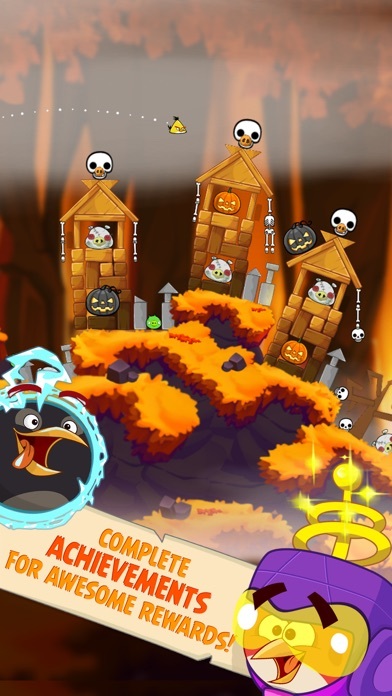 If your a fan of Angry Birds, like I am, definately download it! What! This went free? I just bought this like 16 months ago! Yet another app affected by the server issues this week. 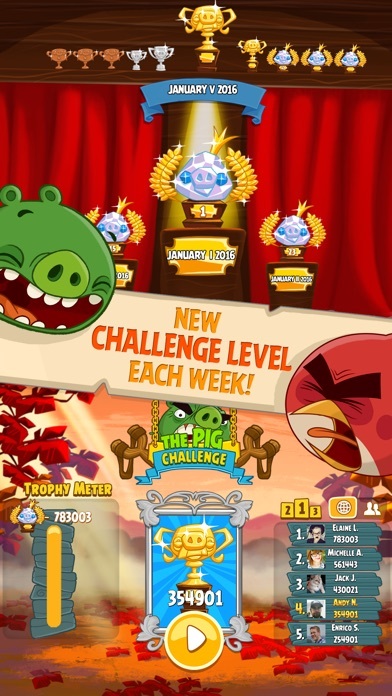 Both Angry Birds Seasons are receiving the "still being modified" error. ^ yeah and I still can't download "Summoner Wars"
If you have a US account as me download it from that store..
Wow... 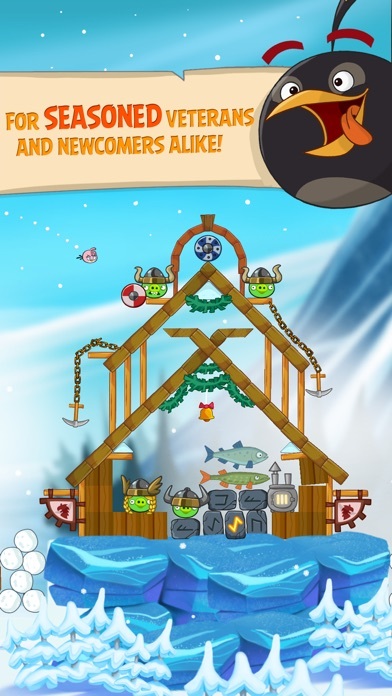 The last game I ever thought would go free was Angry Birds, even if only seasons!